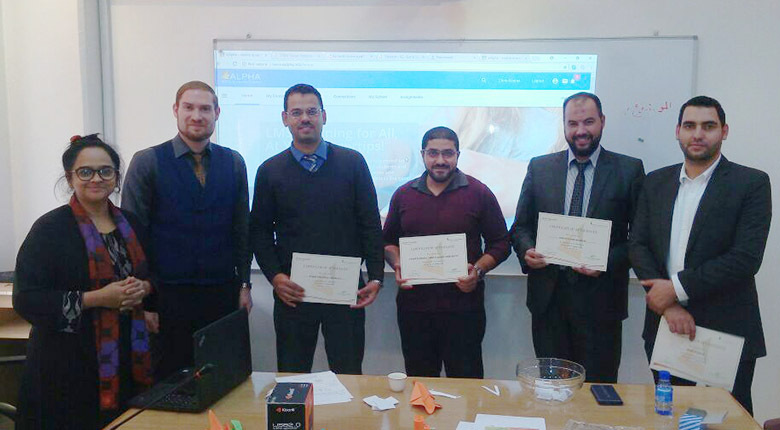 As part of the 2017 Fall Alpha Publishing Product Training and Professional Development season, we had the pleasure of connecting and working with many fantastic teachers and schools in Riyadh and Dammam. Through model lessons and hands-on activities for creating a thriving learning environment and supporting teachers using Alpha resources. Register here for news and updates on our upcoming events and Professional Development workshops.